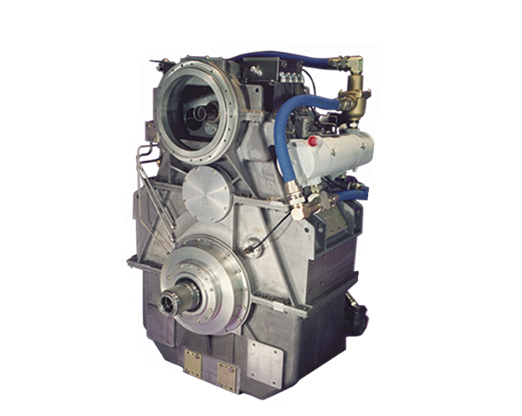 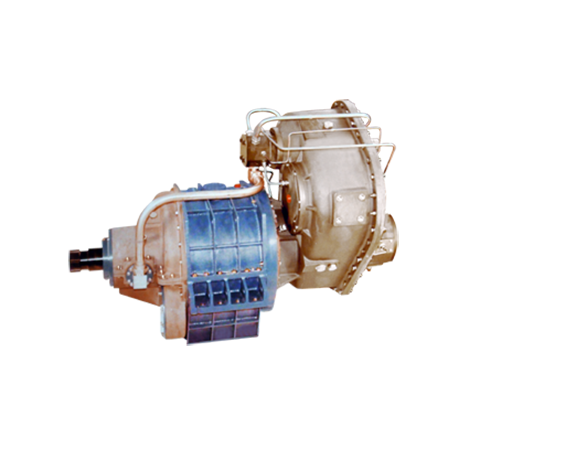 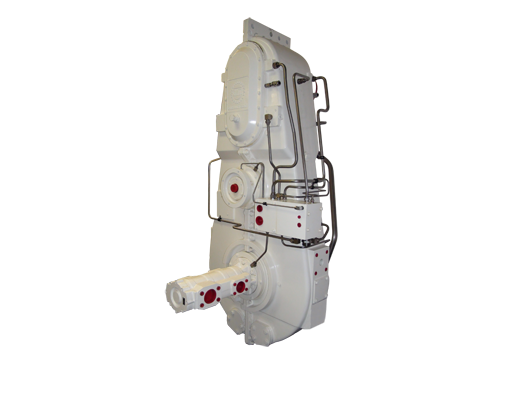 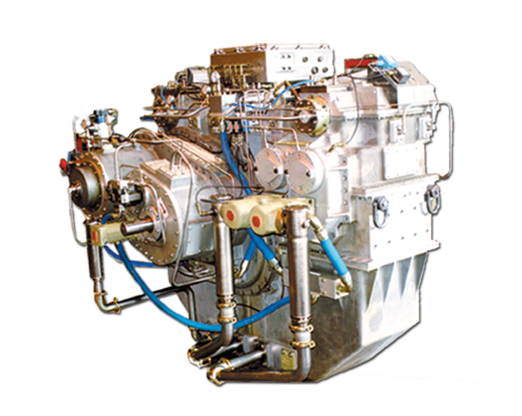 Marine propulsion gearing, whether military or commercial, demands a unique approach to both gear design and systems integration. 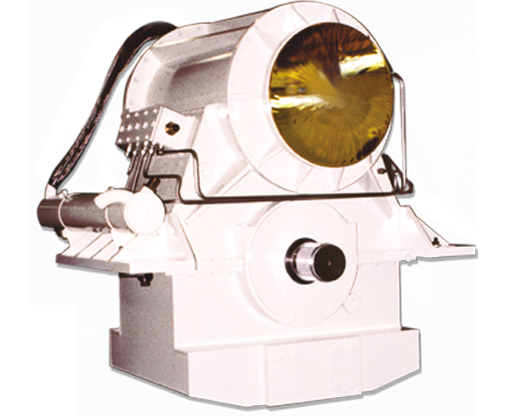 Cincinnati Gearing Systems provides the expertise and experience required to meet these challenges. 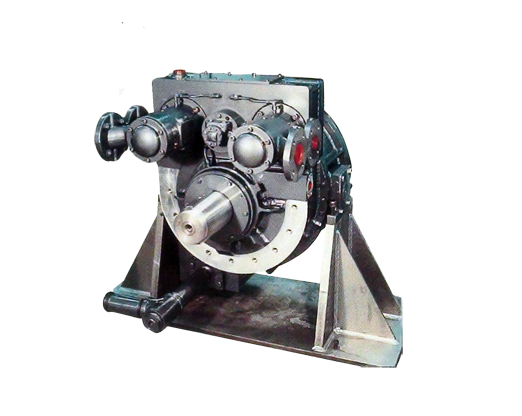 CGS was among the pioneers in developing lightweight aluminum housings and aero derivative gearing popular in today's applications, which together with innovative configurations, minimize space and improve power density.